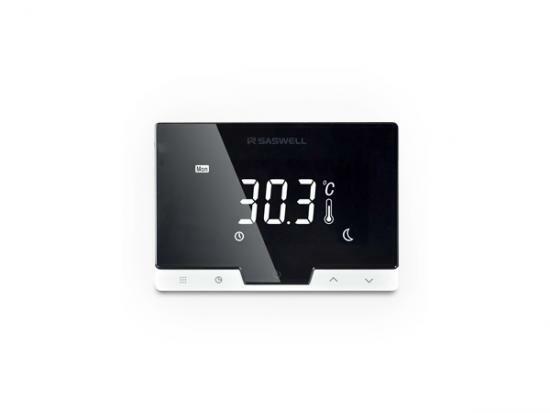 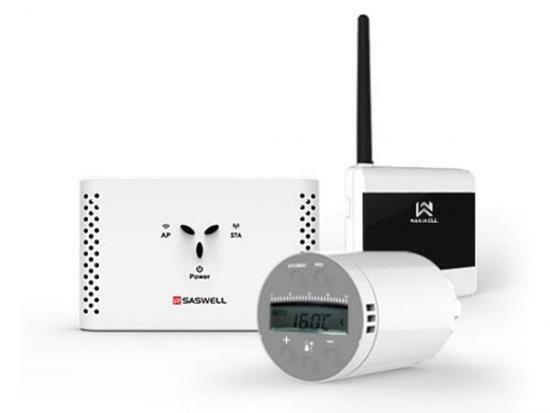 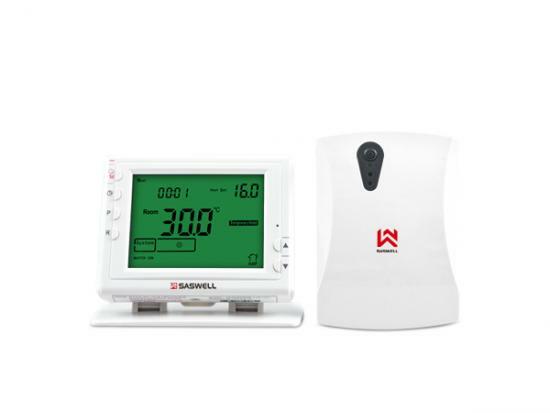 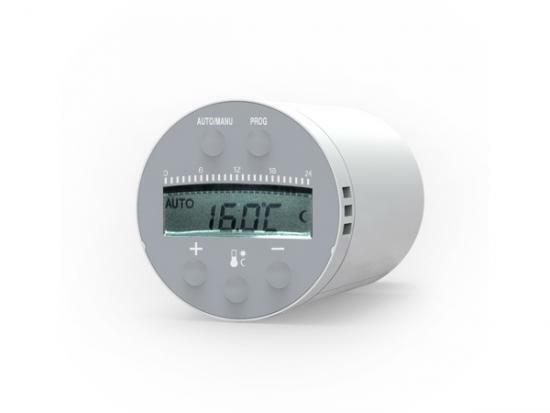 SEA801-Tuya-Zigbee is a stylish and accurate TRV programmable controller has been designed for independent control heatng radiators and also able to remote monitoring by a phone. 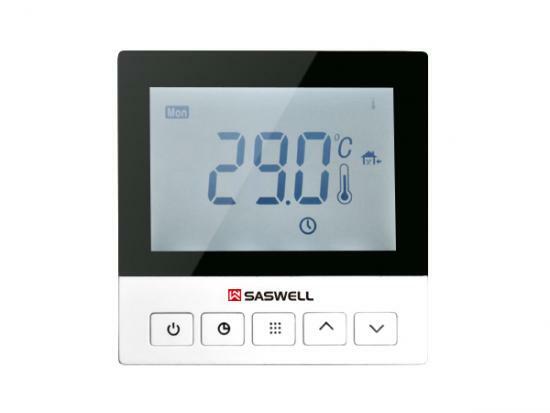 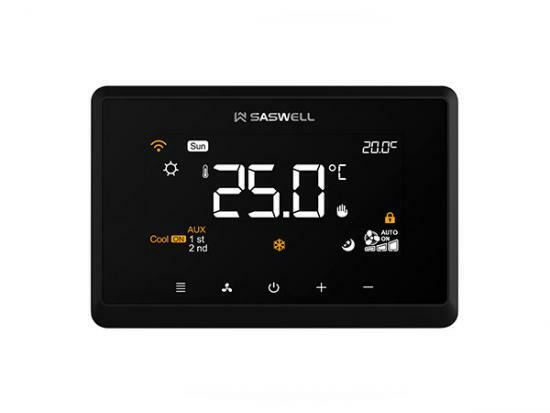 SEA801 TRV Programmable Controller is a stylish and accurate TRV programmable controller has been designed for independent control heating radiators. 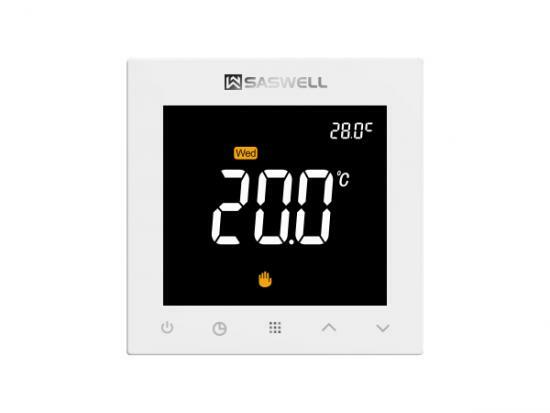 The waterline heating system SCU210 has been developed to provide a temperature , control system for room heating / cooling, integrating the switching of primary heating sources with the control of water temperature and mixing devices. 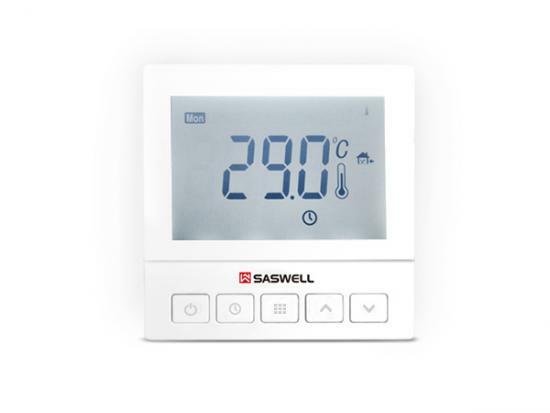 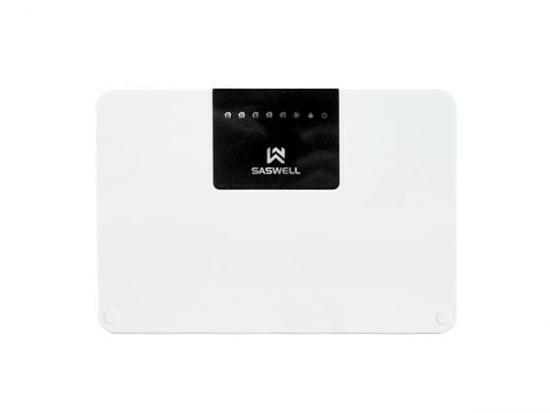 This ensures the best possible comfort conditions and also reduces energy consumption.